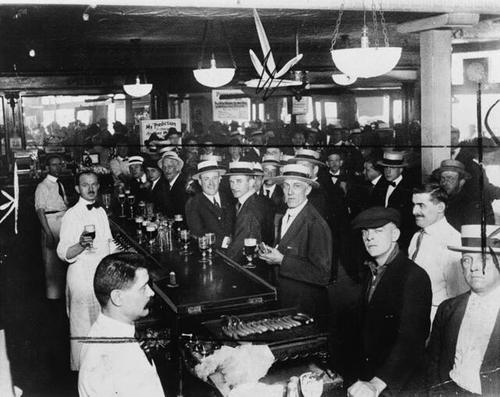 A bar in New York City, the night before prohibition began – 1920. 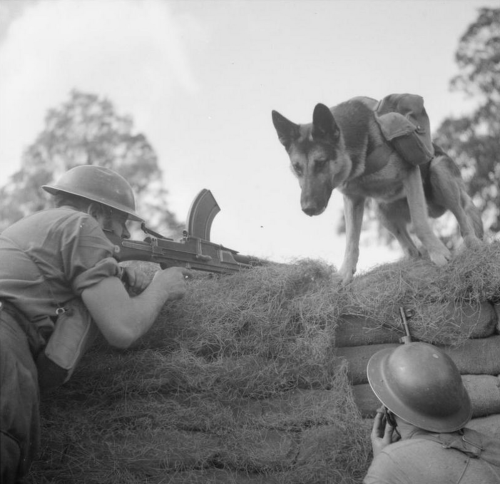 ‘Mark’, a dog ammunition carrier, delivers 'ammo’ to a Bren gun team, Eastern Command, 20 August - 1941. 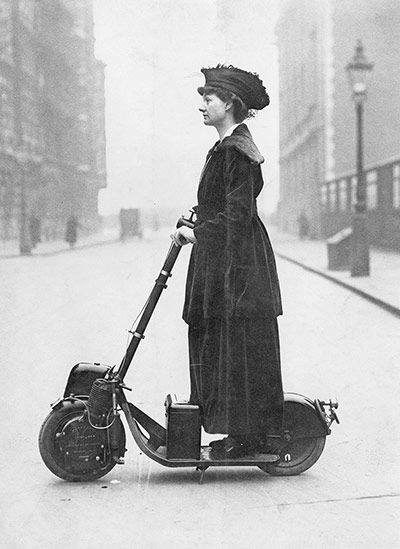 A woman driving an autoped in 1916. 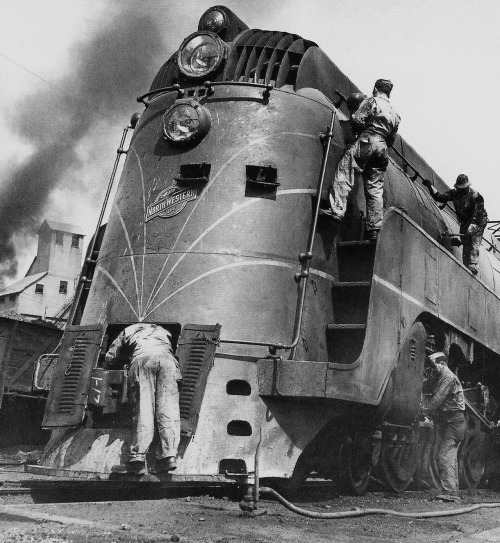 Soldiers working on a locomotive, Chicago - 1945. 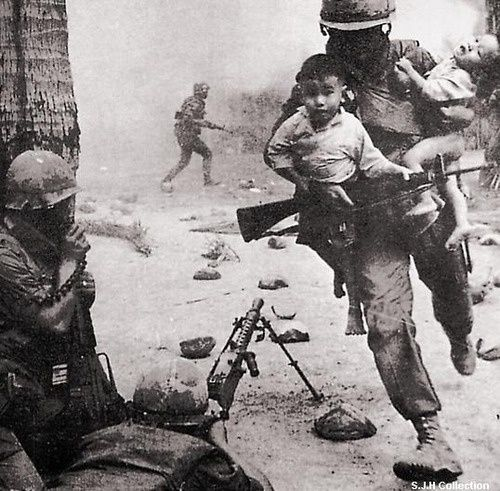 A marine in Vietnam carries children out of danger, 1968. 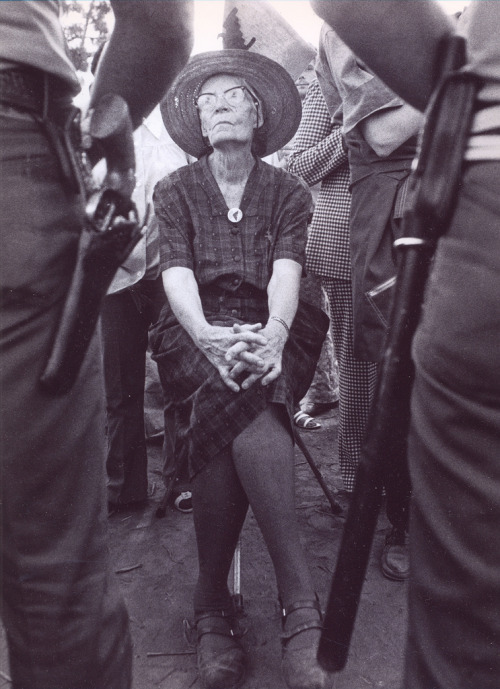 76-year-old Catholic anarchist Dorothy Day on a picket line shortly before being arrested, California - 1973. 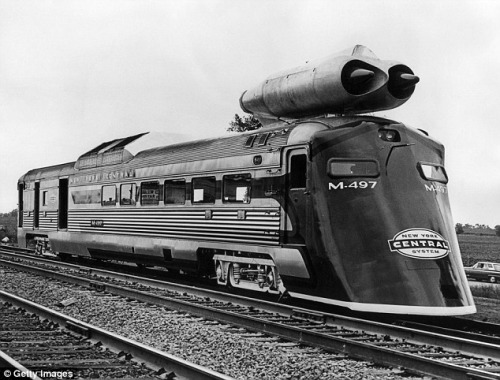 New York Central Railroad’s jet-powered car during a test run between Butler, Indiana and Stryker, Ohio - 1966. 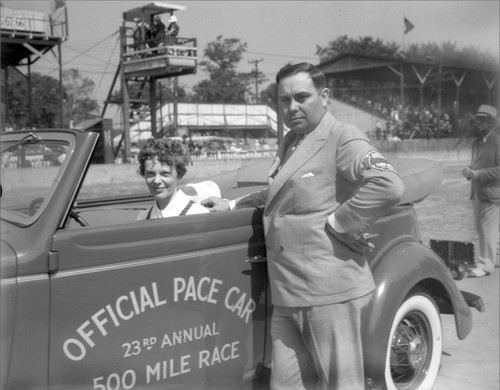 Amelia Earhart at the Indianapolis 500, 1935. 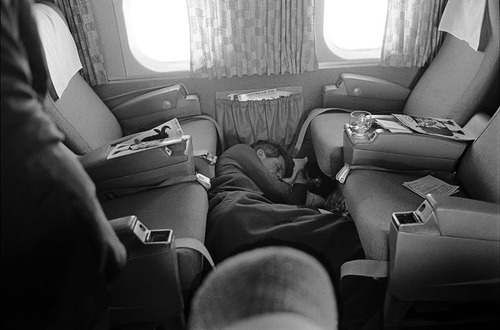 Robert F. Kennedy sleeps on the floor of a plane during his 1968 presidential campaign. 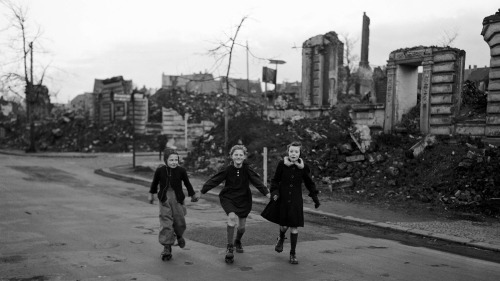 Three girls skate home from school, past blocks of houses destroyed by Allied air raids, Essen, Germany, February 14, 1949. 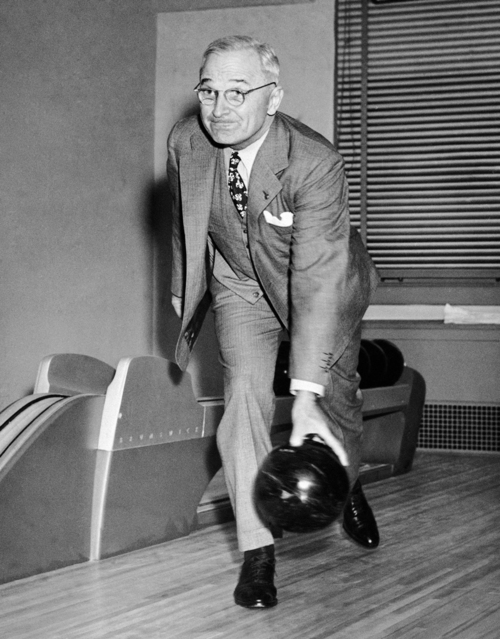 President Truman bowling in the White House. 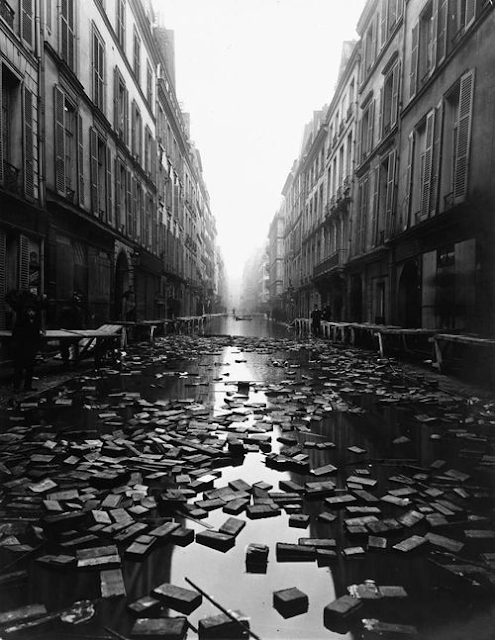 The two-lane alley was built as a birthday present, April 1947. 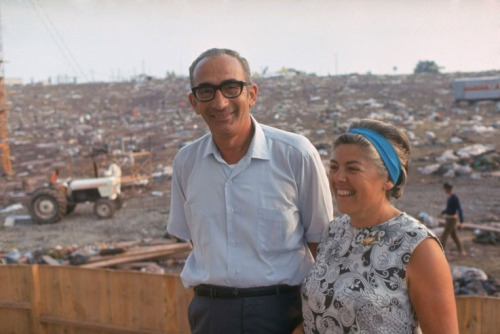 Max & Miriam Yasgur, owners of the farm where Woodstock was held, the day after the festival ended - White Lake, New York - 1969. 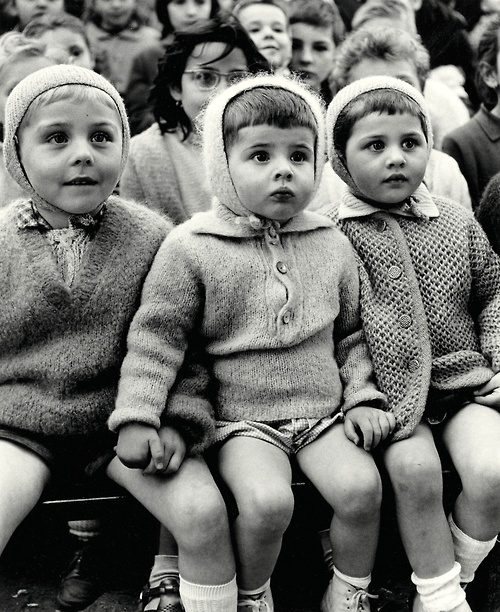 French school children watching a puppet show, 1960 - Photo by Alfred Eisenstaedt. 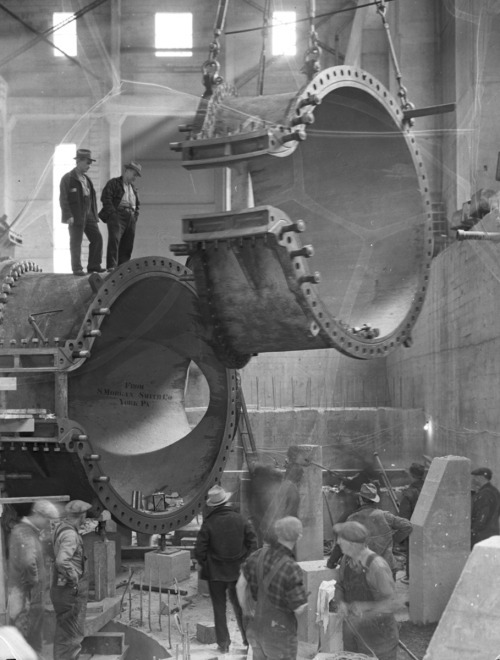 Diablo Dam powerhouse construction / Seattle, Washington 1935. Books float in the street after a library on Rue Jacob, Paris is flooded during the Great Parisian Flood of 1910. 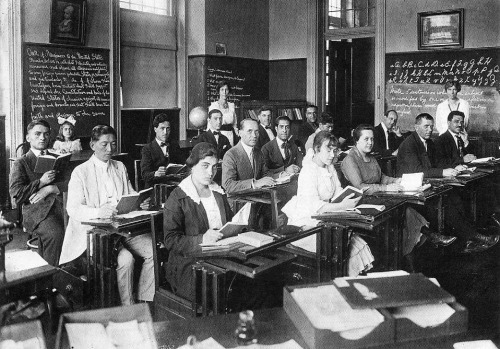 Washington, DC, immigrant naturalization school 1920s. 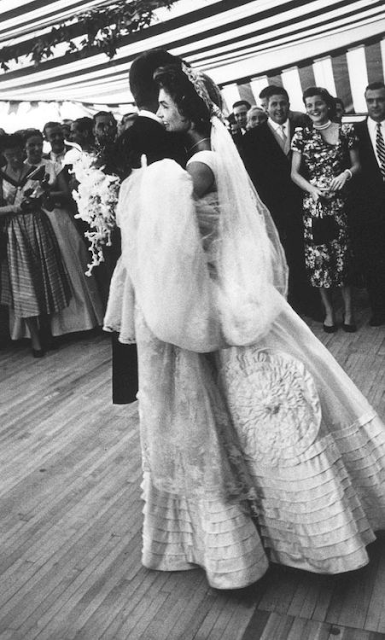 John F. Kennedy and Jacqueline Bouvier Kennedy embrace during their first dance at their wedding in Newport, Rhode Island. 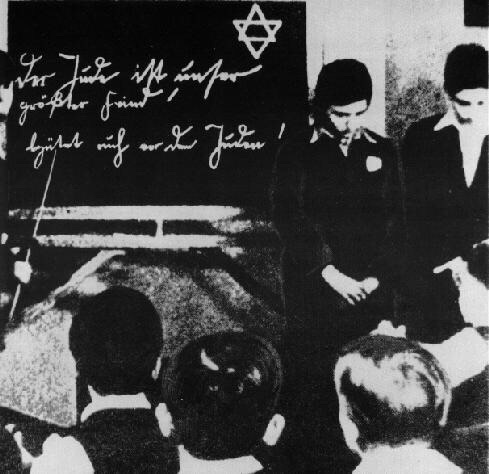 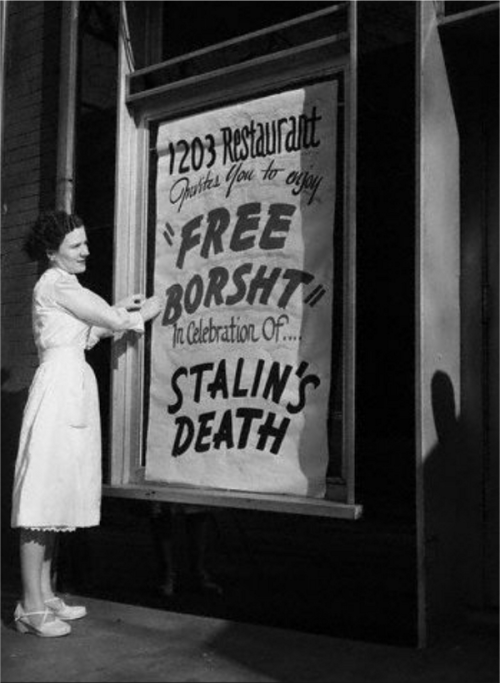 September 12, 1953. Ukrainian immigrants in the United States offer free borscht to celebrate Stalin’s death - 1953. 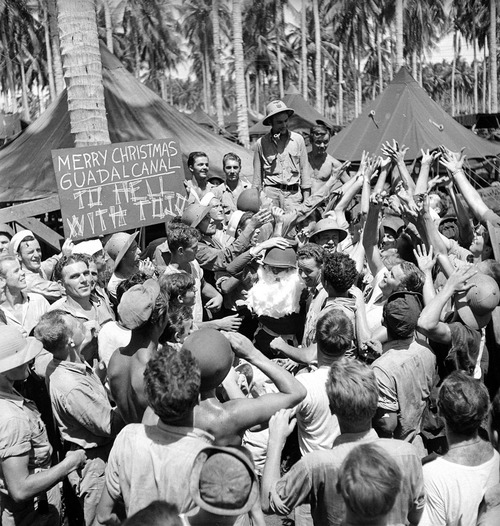 GI Santa Claus giving away corn pipes to troops in Guadalcanal, December 1942. 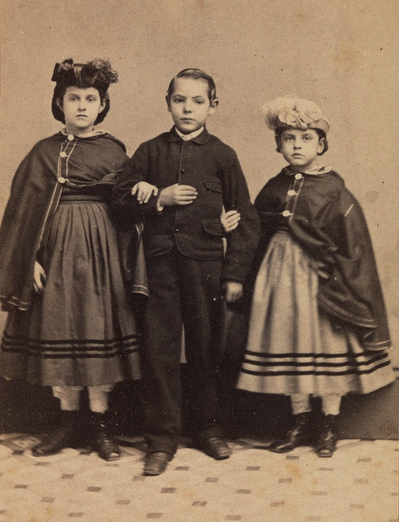 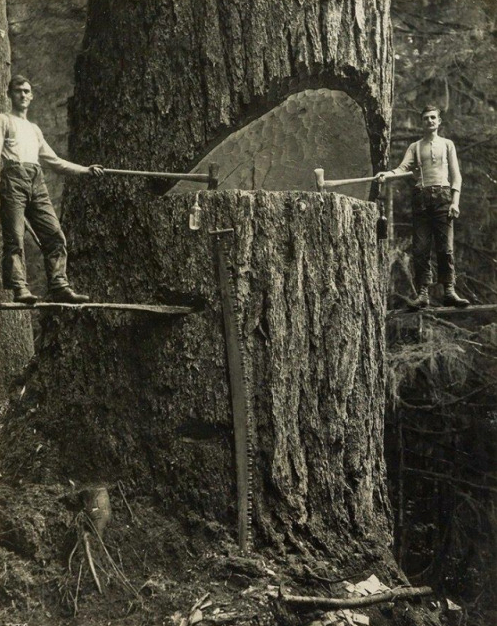 Life Before Chainsaws - Date Unknown. 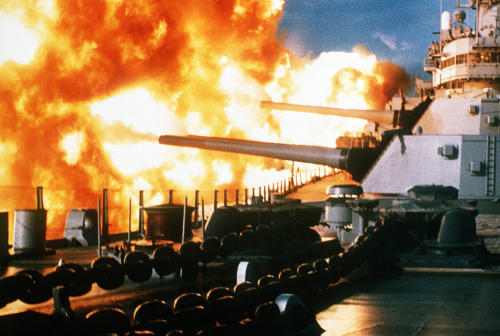 The USS New Jersey opens fire on Shi'ite and Druze positions off the coast of Beirut during the Lebanese Civil War, the only time 16-inch shells would be used in combat since Vietnam - 1984. 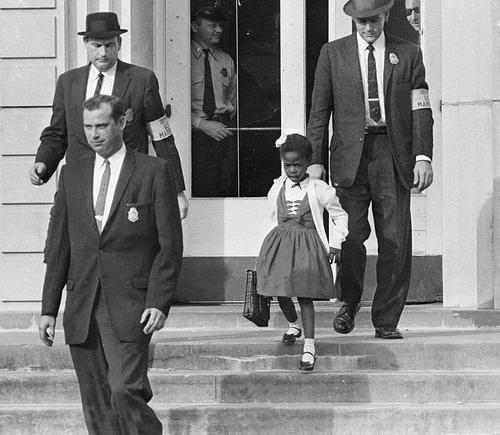 Ruby Bridges, the first African-American to attend a white elementary school in the South. 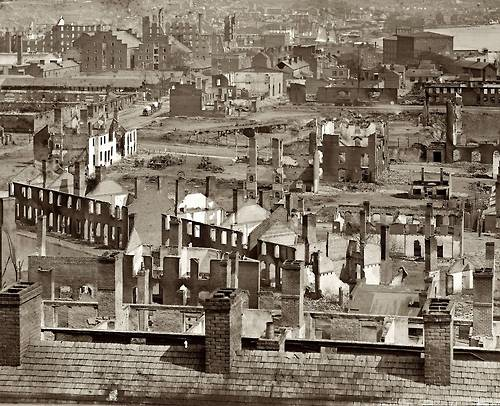 The ruins of Richmond, Virginia - Civil War 1865. 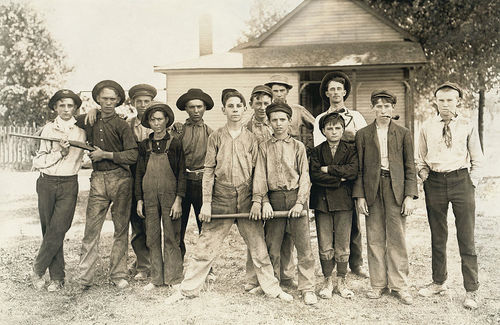 Baseball team composed mostly of child workers from a glass factory, 1908. 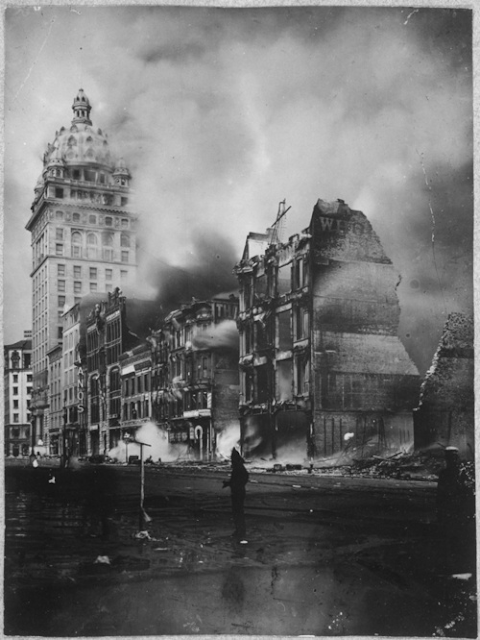 The ruins and smoke after the San Francisco Earthquake – May, 1906.